Affordable Heating & Air-Conditioning, Inc.
Almega Heating and Air, Inc. Comment: My York central a/c unit (Model GCGD48S41S1A) needs to be replaced. Comment: We need to replace a new central air conditioning system. Fort Collins HVAC & Air Conditioning Contractors are rated 4.78 out of 5 based on 882 reviews of 31 pros. 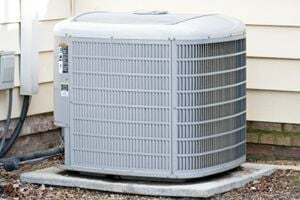 Not Looking for Air Conditioning Contractors in Fort Collins, CO?